Don’t let the snow stop your work in the winter months. 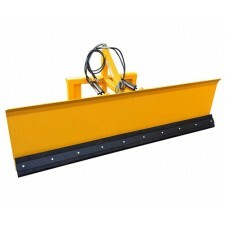 Our telehandler snow ploughs and snow blades are fitted with brackets to suit your telehandler. The standard width of 9’ on our ploughs ensures a generous track is ploughed each and every time, turning your telehandler into a powerful snow clearing machine. 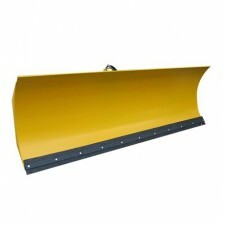 Our range of telehandler snow ploughs and blades come with either manual or hydraulic operation and are manufactured with strong, heavy-duty construction. Discover more about our snow ploughs and blades below, with rolled steel and folded plate designs to choose from.